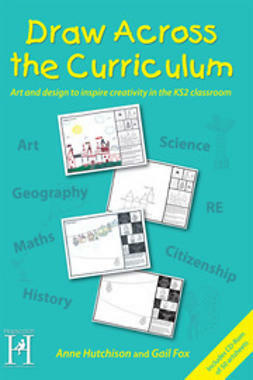 Creative Curriculum, teaching across the curriculum using a story, is a flexible series of resources aimed at encouraging a more creative and cross-curricular approach to teaching. 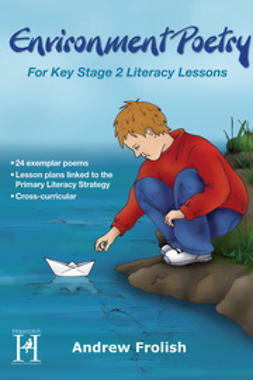 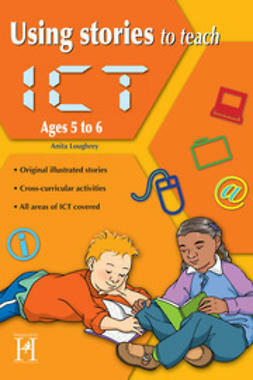 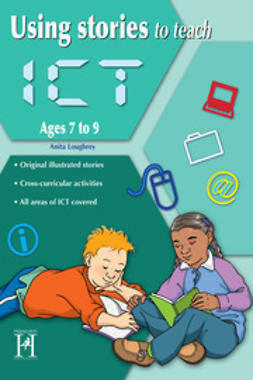 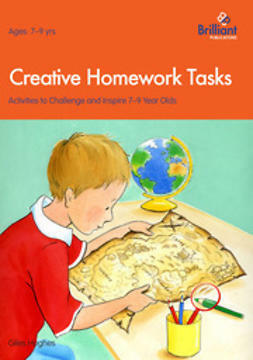 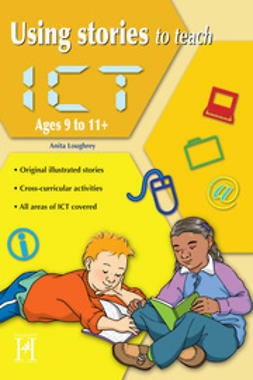 By putting a story at the centre of learning a stimulus is provided to a range of learning opportunities, thus increasing children's understanding and adding fun and enjoyment to the lesson.Teachers are provided with practical ways to incorporate the story in a range of cross-curricular activities. 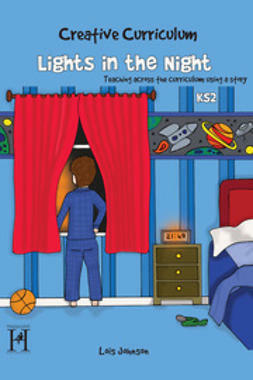 Lights in the Night, in the Creative Curriculum series is aimed at KS2 children and contains an adventure story about friendship and perseverance. 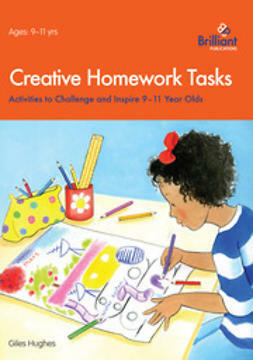 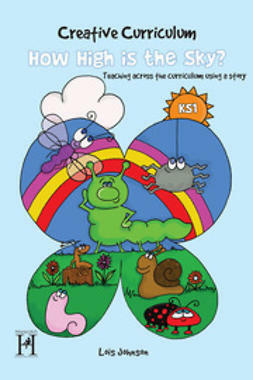 The book contains: Fully illustrated story, Units covering Literacy, Numeracy, Science, PSHE, Art and Design and Music, Dance and Drama, Worksheets, Planning Sheets. 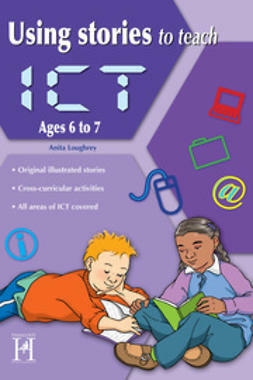 A set of illustrations without text for the children to tell the story in their own words.